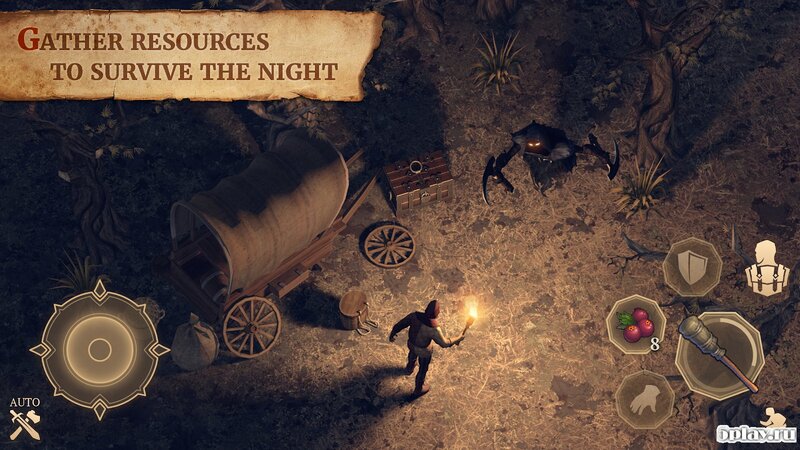 Grim Soul: Dark Fantasy Survival - multiplayer role-playing game with elements of survival. Here, players have to survive in a dangerous world. 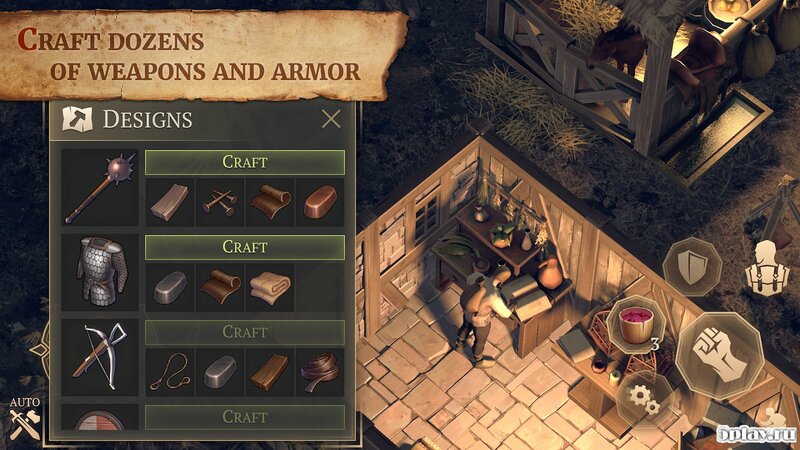 It is necessary to build a strong asylum and look for different useful items and improve your hero's abilities. 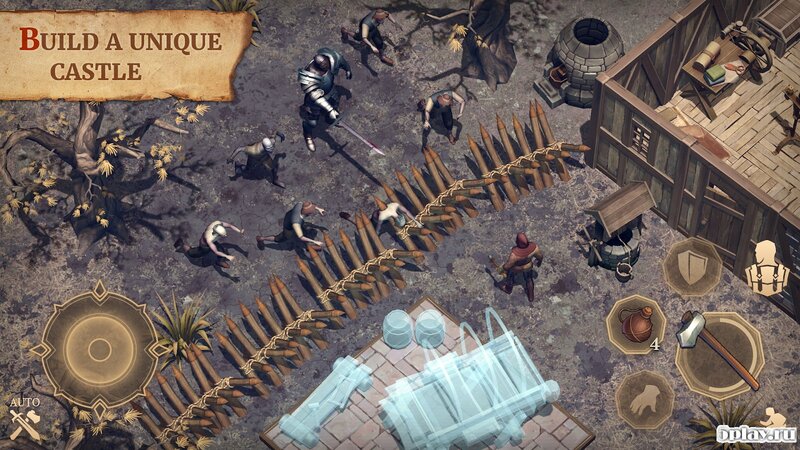 Also, users are waiting for a meeting with a zombie Apocalypse, against which the need to use found weapons and armor. To survive as long as possible, is to join a clan and work together to repel the enemy. New mod is good but you cant see the upper details and the map almost half only because of the black background with writing grim soul. Please fix it.